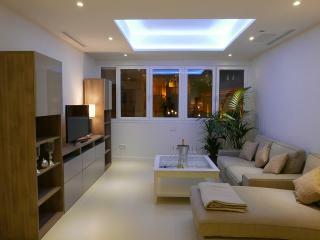 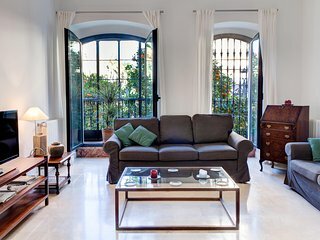 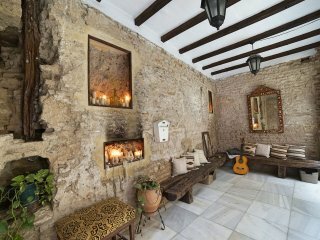 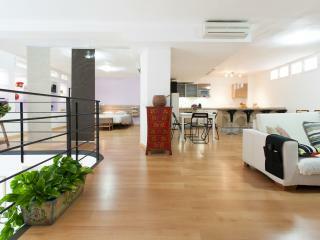 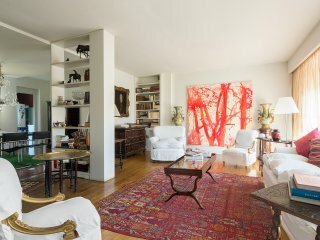 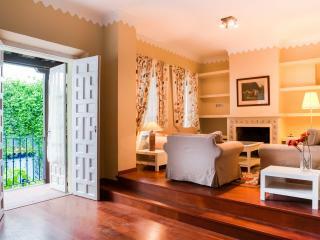 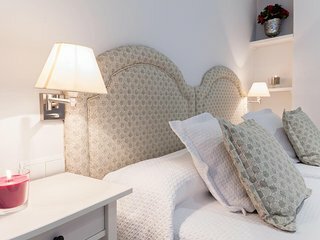 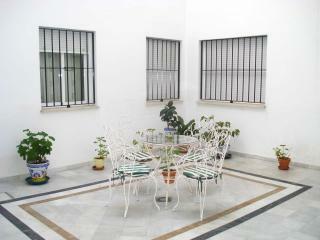 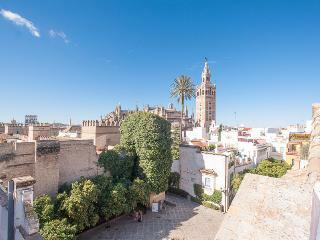 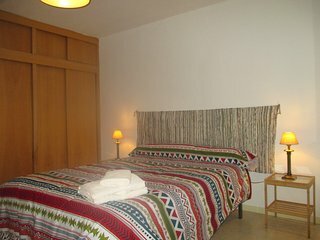 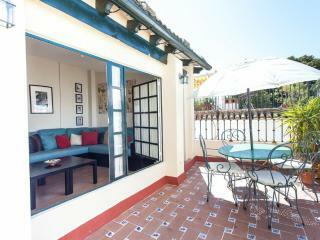 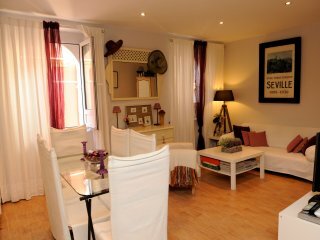 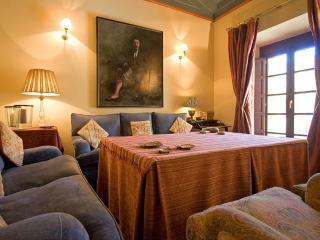 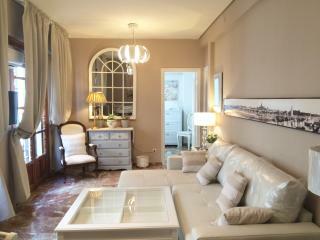 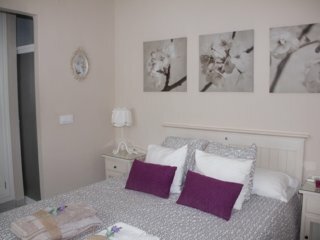 Charming historic location; walk to all major sites and tons of tapas places. . 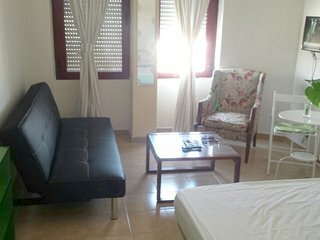 Very comfortable well equipped apartment. 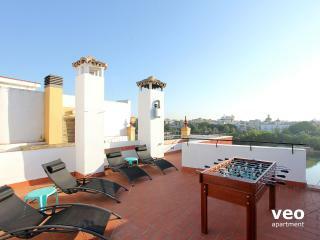 The apartment was in a great location! 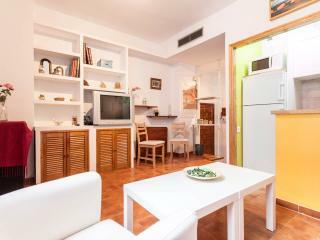 Walking distance to all major sights. 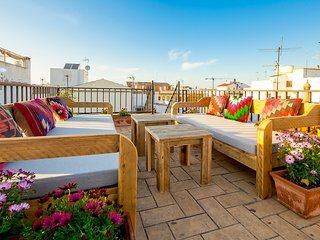 Quiet and clean with laundry and roof top drying lines. 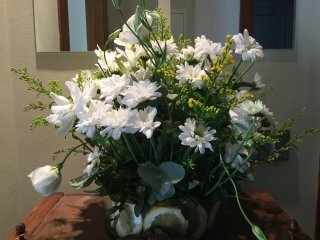 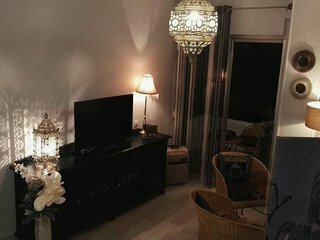 Thanks so much for a lovely stay! 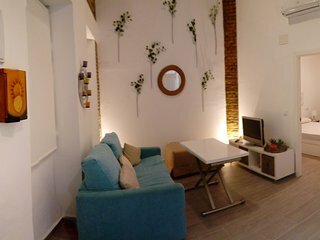 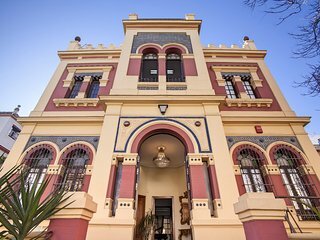 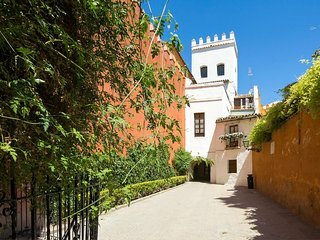 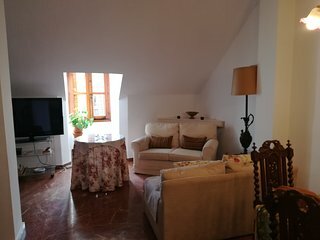 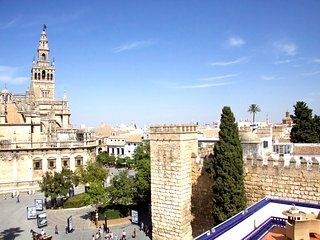 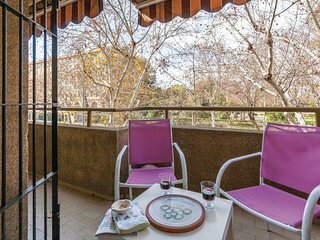 Great Location and charecterful propoerty but could have been even better..
Lovely apartment only a few minutes walk to Seville's most important buildings. 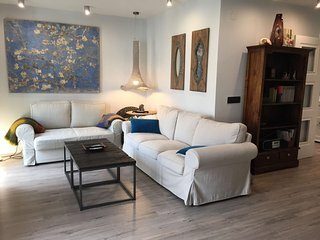 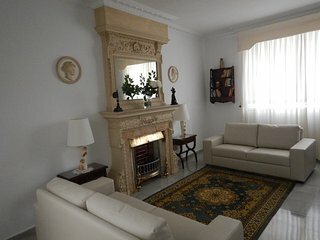 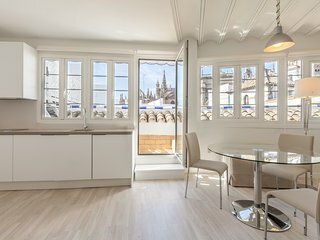 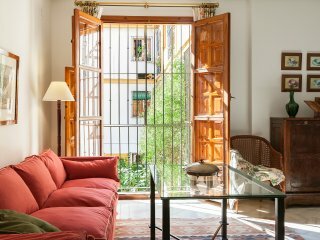 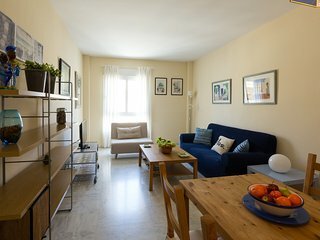 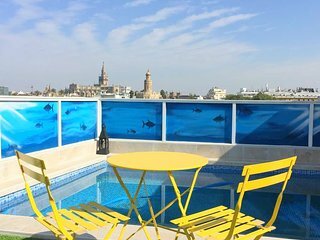 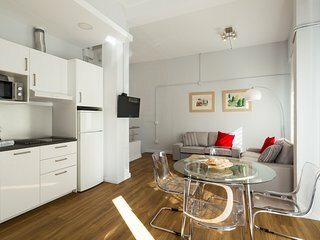 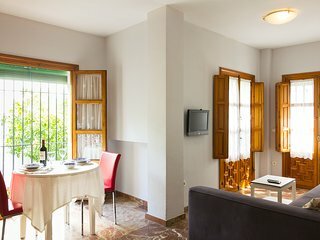 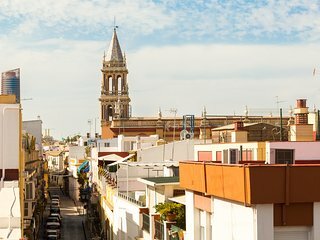 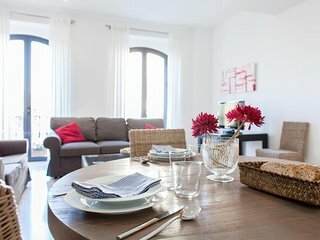 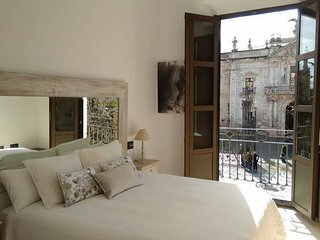 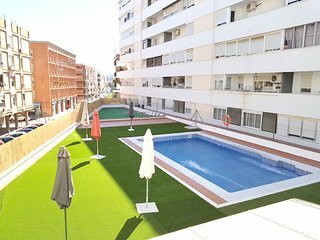 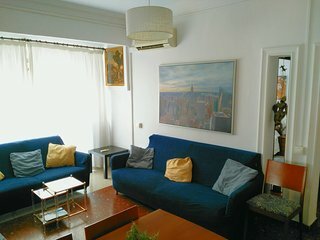 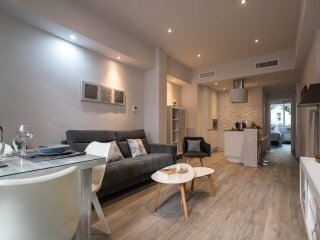 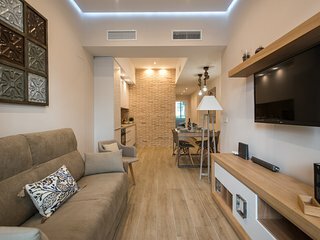 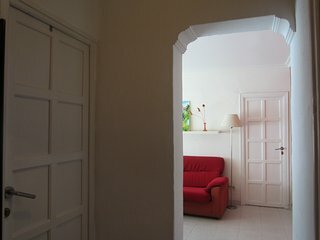 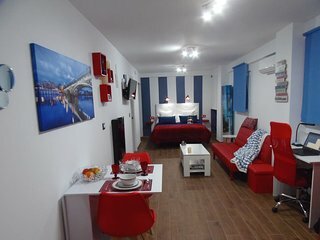 Apartamento en Triana cerca de Plaza de Cuba.